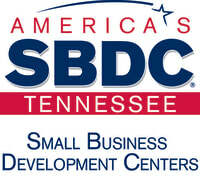 The Tennessee Small Business Development Centers were created to foster economic and business development in the region by providing high quality advice, assistance, counseling and training at low or no cost for entrepreneurs, professionals, independent small business owners or would-be small business owners in order to help promote growth, expansion, innovation, increased productivity and managerial excellence in the free market economy. The Centers provide free and confidential counseling on an individual basis by experienced and trained small business specialists, who are usually former executives and business owners. These specialists can provide information, direct business owners to resources and act as reviewers of plans and proposals by offering realistic and constructive criticism. 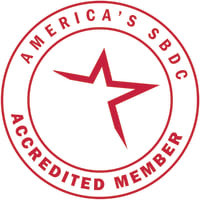 In addition to individual business assistance, Center professionals conduct or participate in workshops, seminars and classes on a variety of business and management topics of interest to small business owners. The Centers also maintain general business information resources materials or can make referrals to information resources in government, the education system or private industry. The Small Business Development Centers are not lenders, investors or grantor, but do advise owners on financing and the development of proposals. The Oak Ridge Small Business Development Center is sponsored by Roane State Community College, the Oak Ridge Chamber of Commerce, as well as the U.S. Small Business Administration (under a cooperative agreement). The Oak Ridge Center serves Anderson, Campbell, Cumberland, Loudon, Morgan, Roane and Scott counties. Workshops, seminars and counseling sessions are scheduled in all counties served as well as Oak Ridge. Also, service is not limited to individuals or companies in the above counties. 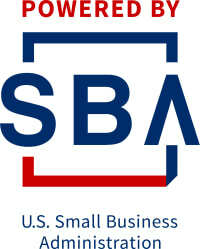 Many entrepreneurs or owners considering locating in the service area, wishing access to service area resources, or just taking advantage of the assistance provided contact are helped by the TSBDC. For more information, visit www.tsbdc.org.